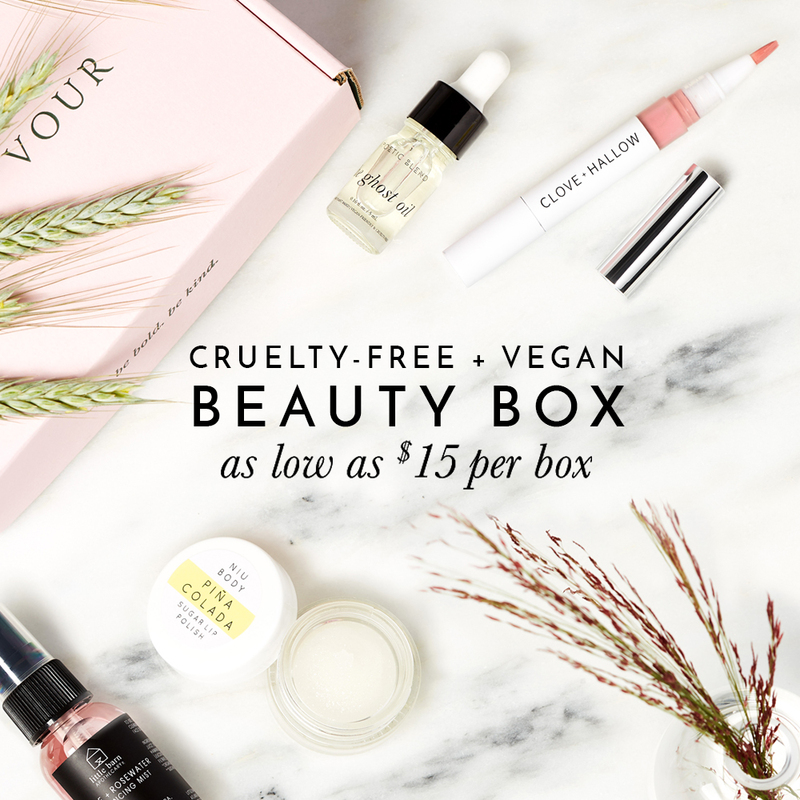 The best cruelty-free and vegan setting sprays to ensure your makeup doesn’t budge or for whenever you need a mid-day pick-me-up! You spent all that time getting ready and putting on your makeup, so to make sure it’ll last as long as possible, think of setting spray as an insurance policy. Not convinced yet? Try one for yourself and you’ll wonder how you went without a setting spray for so long! Here are some cruelty-free and vegan setting sprays that are not tested on animals and don’t contain any animal ingredients.